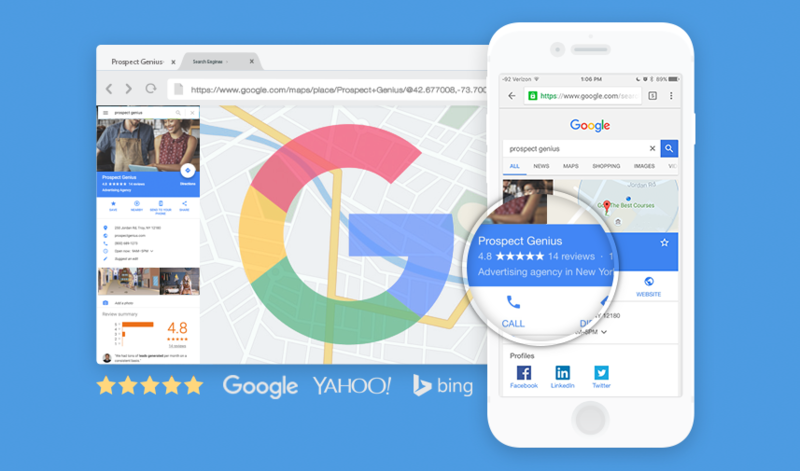 Google My Business is a local business tool that’s so potent, it’s actually become vital to the success of any online advertising campaign. As its popularity increases, more of your competitors will begin to use it. That’s why you need to act quickly if you want to remain competitive in your local market. Google My Business has had several other names in the past, including Google Places for Business, Google Maps, and Google+ Pages Dashboard. No matter what you call it, it’s an absolutely crucial aspect of your online advertising campaign, and you need to leverage it in the best way possible. First things first: Claim your listing. Only after you’ve claimed your listing may you begin to optimize it. Not sure what it means to “optimize” your listing? It’s a complicated process, but the end result is a listing that puts your company in the best light possible while organically satisfying Google’s search algorithms. In other words, an optimized listing will appeal to humans and search engines alike. Truthfully, most small business owners don’t have much time to spare, never mind the amount of time it takes to learn how to properly optimize a Google listing. The production specialists at Prospect Genius, on the other hand, have nothing but time and expertise. We have an immense amount of experience optimizing Google listings, and we put it to the test for every client, every time. Complete your listing from top to bottom. Fill out your information with accuracy and attention to detail. Write your company descriptions in clear, attractive language. Optimize your listing for the search terms that matter most. You can’t afford to delay your Google Business Listing Optimization any longer. Call Prospect Genius today!